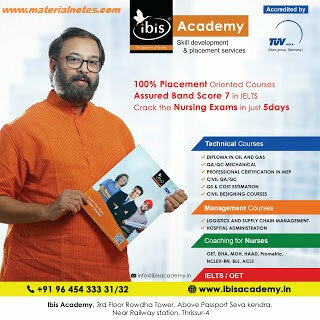 Ibis Educational Services is a subsidiary of Ibis International Pvt. Ltd. with operations spread across US, UK and UAE for over a decade. Ibis Group stands for providing quality education, thereby empowering the youth to land in their dream careers. Ibis functions with the concept of " all under one roof ", covering across all the major disciplines of Hospital administration, Nursing - Abroad courses like MOH,DHA,HAAD and Prometric. In our India chapter, we offer Language Training courses like IELTS and OET coaching to help candidates build a career abroad.